Are blackcurrants the secret to Tottenham's non-stop playing style? Like all exercise and sport, eating the right food is essential for performance. A good diet will compliment training and your performance levels will improve. Slow energy foods are excellent for your training program; They provide energy over the long term. Here are four of the best foods that can be easily found. 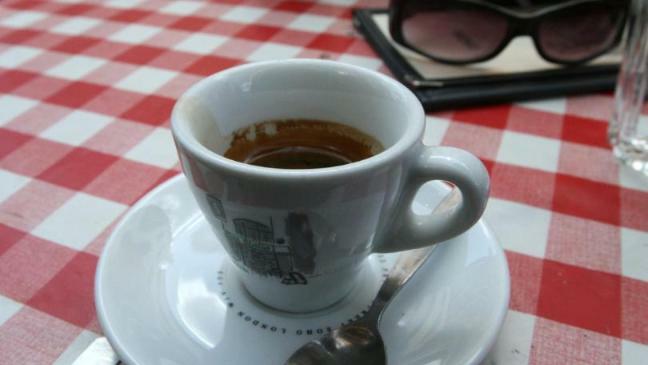 A study of 25,000 people have led an international team to conclude that coffee prevents clogged arteries.